Born in 1959, Mr. Kotil graduated from Aeronautical Engineering Department at Istanbul Technical University (ITU) in 1983. He received his Ph.D. degree from the University of Michigan, Ann Arbor, in 1991. After founding and managing the Aviation and Advanced Composite Laboratories of ITU, he also served as chair and associate dean of Faculty of Aeronautics and Astronautics Engineering. He served as the Head of Research Planning and Coordination Department in Metropolitan Municipality of Istanbul. Going to US for a second time in 2001, he served as guest professor in the University of Illinois, followed by a position of Research Engineer in Advanced Innovative Technologies Inc, in Troy, New York, between 2002 and 2003. 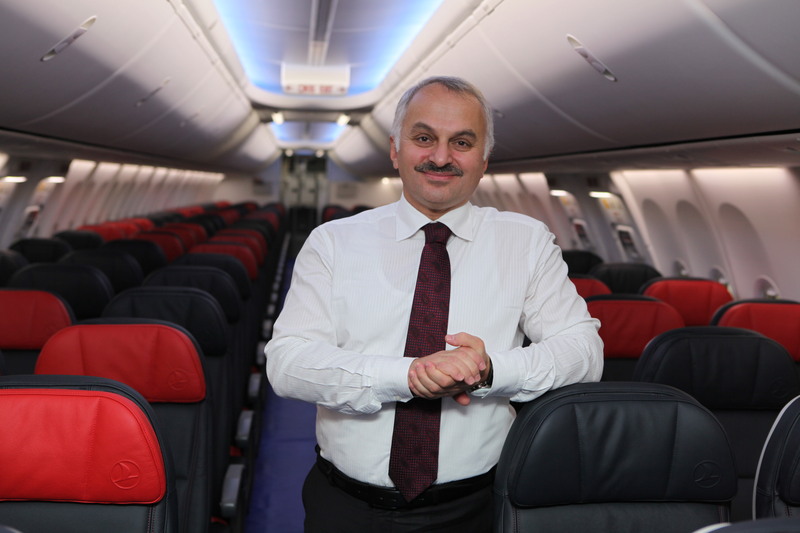 Dr. Kotil started his career with Turkish Airlines in 2003, as the Deputy General Manager in Turkish Technic, Inc. He became the CEO of Turkish Airlines in 2005. Dr. Kotil has served on the Board of Governors of IATA since 2006 and on the Board of Directors of AEA since 2010. Mr. Kotil, married with 4 children, has authored many articles and publications in the aeronautical science journals, and papers in seminars and conferences.